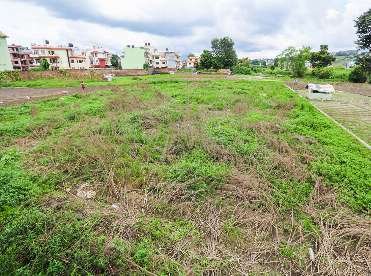 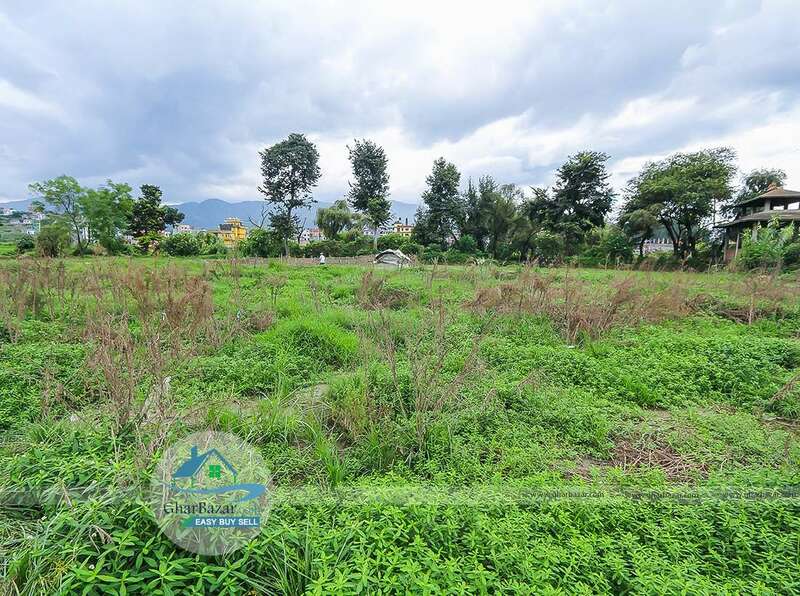 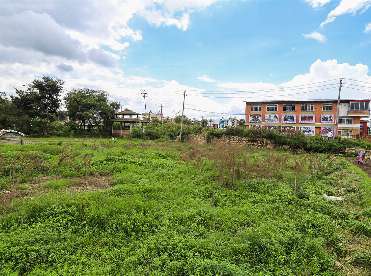 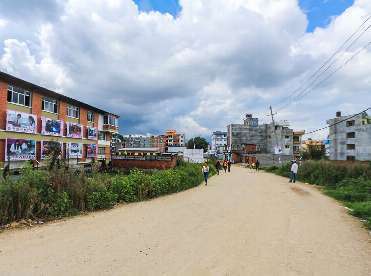 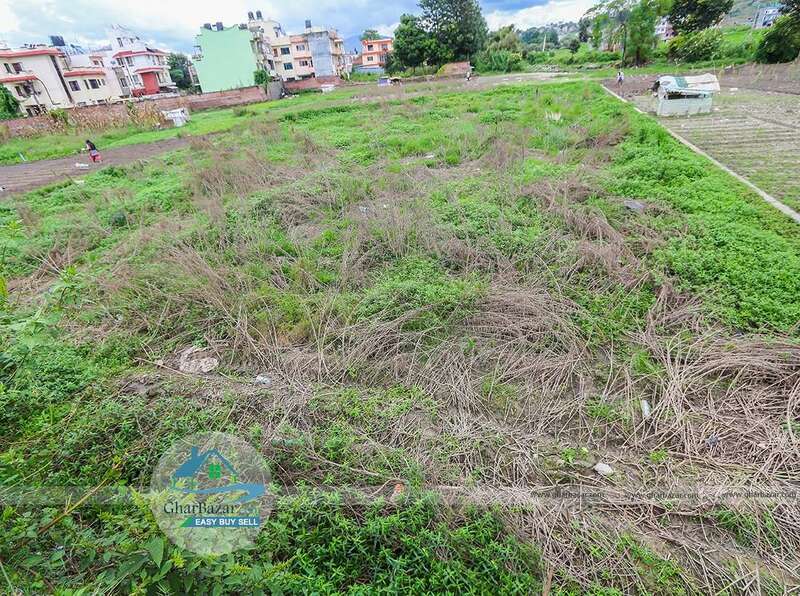 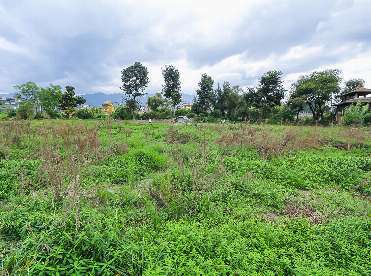 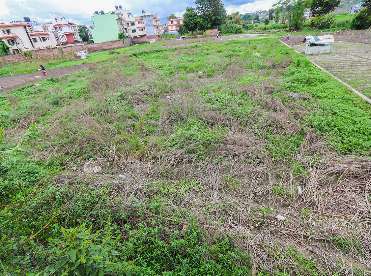 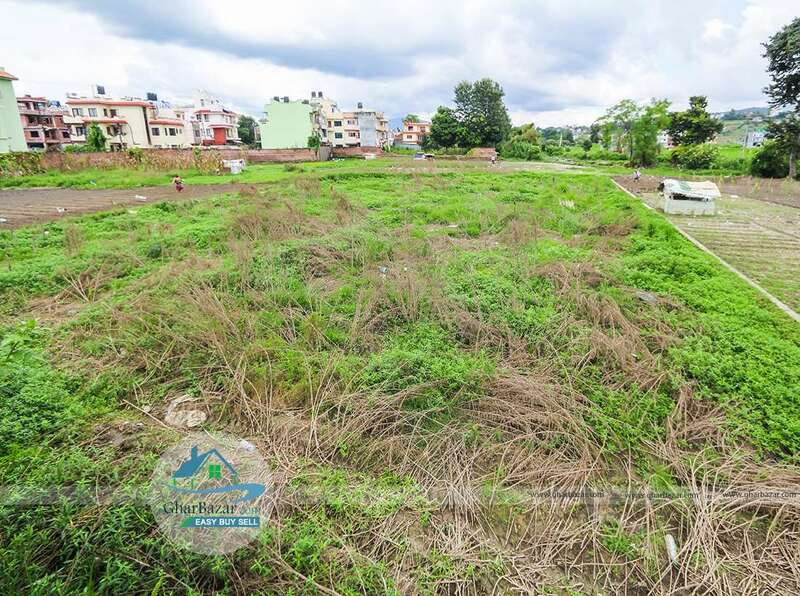 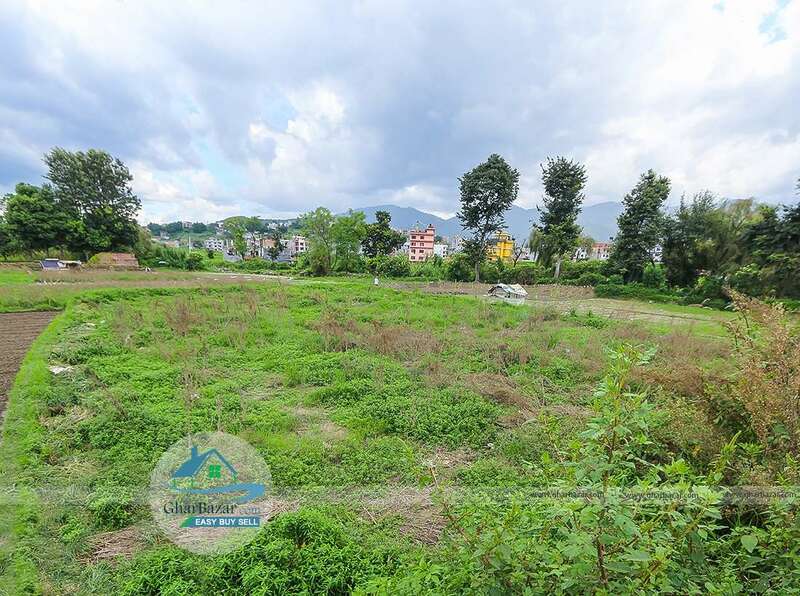 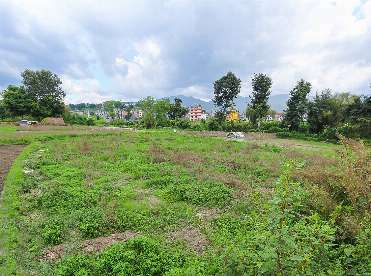 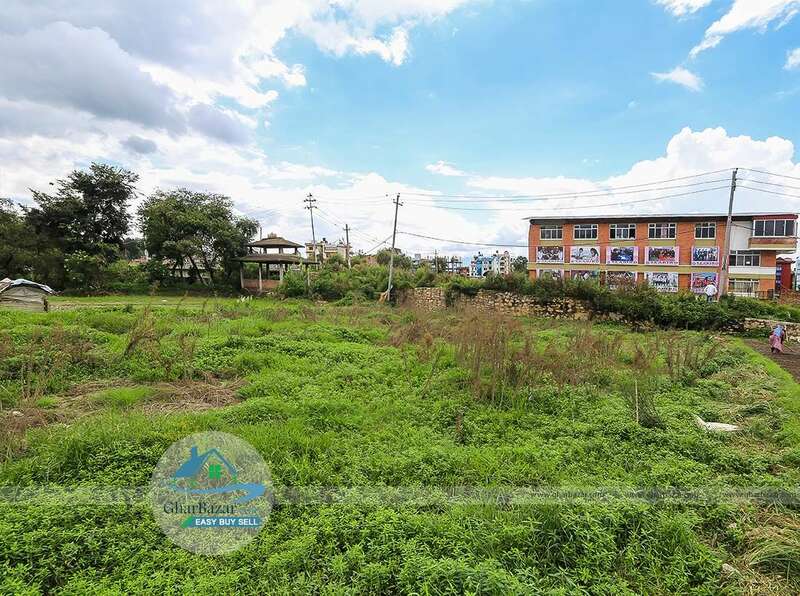 This premium commercial/residential square shaped land facing west is located at Madhyapur Thimi, near Madhyapur Hospital, Bhaktapur. It is 200 meter from Araniko highway, in front of Seabird College and has access to 36 ft width road. 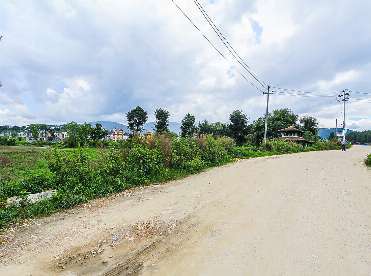 The land area is 34 aana.